There are a few people who radiant positively and genuinely uplift those around them. Su is one of those people. 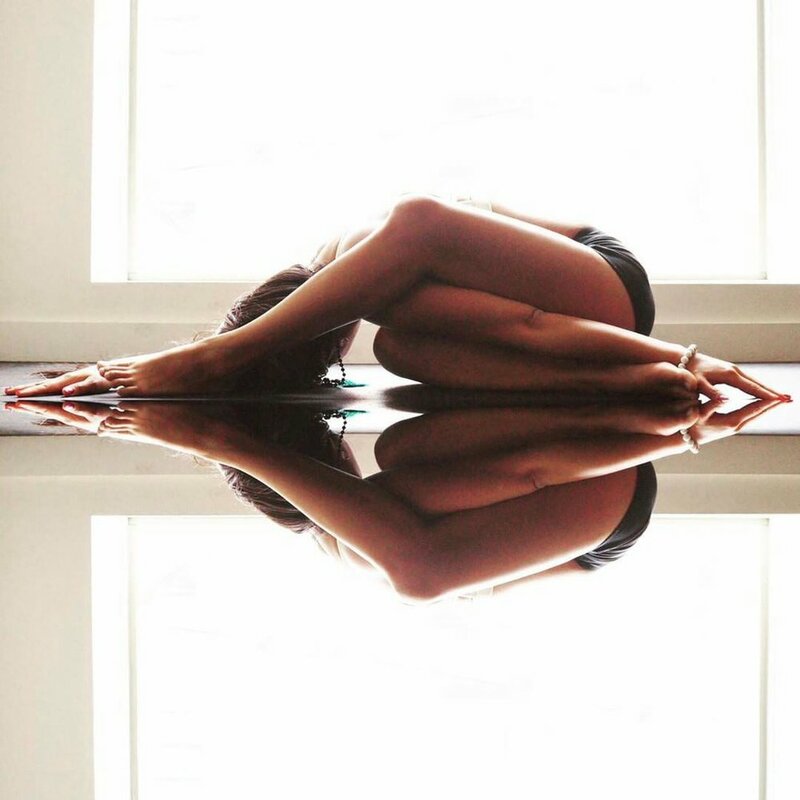 Her popular instagram feed is filled with awe inspiring yoga poses and her captions and comments show her charismatic and warm person personality. She is very open in sharing her struggles to getting to that pose and warmly offers advice and encouragement. Su is also Co-Founder of the KEY Education Project, which provides mentorship and scholarships to allow students to further their education. Su and the KEY Education Project are currently supporting locals in Nicaragua. Learn more about this important project and get involved. Su is wearing an Aura bracelet in white Howlite and turquoise Amazonite. Read Su's blog post '5 steps to turn positive thinking into positive thinking into positive actions to get your positive outcomes'. Yogi Su wearing an Aura gemstone bracelet in howlite. Su is wearing an Aura bracelet in white Howlite. Su, a Yogi from Toronto, doing a Fallen Angel yoga pose by the water wearing a white Howlite Aura bracelet. 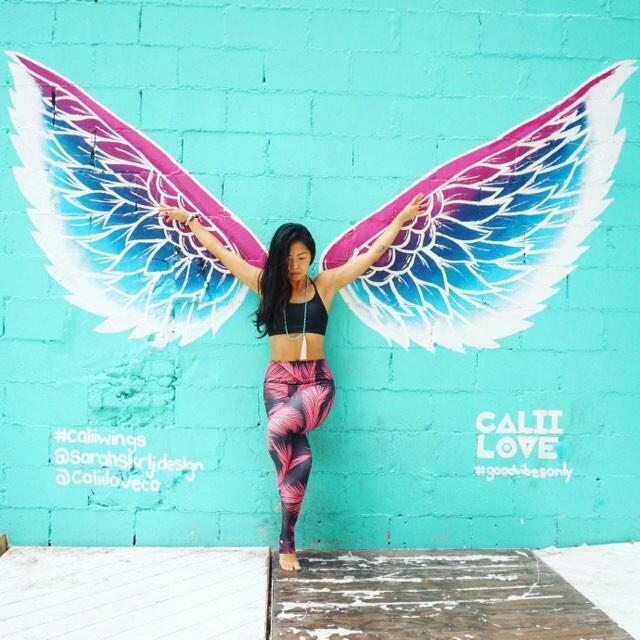 Toronto Yogi, Su, wearing Aura gemstone bracelet and wings! Toronto Yoga with Su. Great yoga inspiration! All you need is love and yoga! An agent of love, Su from Toronto wearing Aura gemstone bracelets. Click for more inspiration. All you need is love and yoga. Amazing yoga pose and lines by Su from Toronto in the Distillery district. Great handstand yoga pose by Su from Toronto. Wearing Aura gemstone bracelets. Yogi pose at the waterside. Su from Toronto doing yoga in Aura bracelets. Great yoga flexibility from Toronto yogi, Su. Click and see more yoga inspiration. Su from Toronto is wearing Aura gemstone bracelets. What a great yoga inspiration!